It's that time of the year again when moms and dads would actively prepare for the trick or treat events in Metro Manila this coming Halloween season. 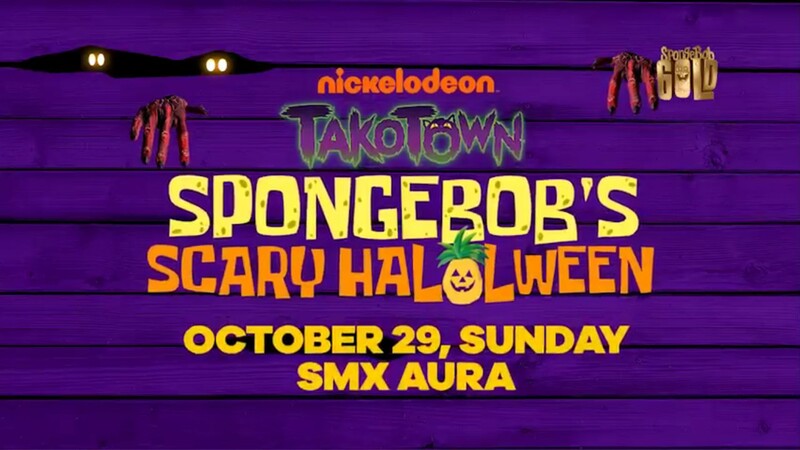 Would you agree if I say that Trick or Treat is now a big thing among Filipinos especially in Metro Manila? Yes it really is! 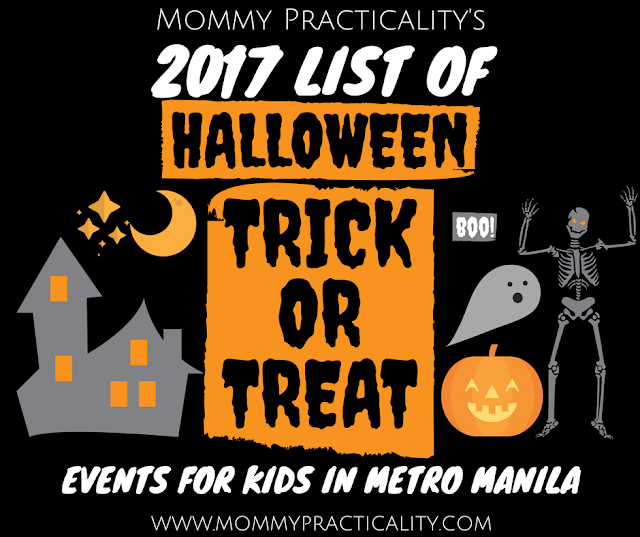 Ako nga I compile a list of Halloween events, activities, parties annually. This 2017, I'm doing it again for all of you who like me would also want to prepare ahead so we could save up for costume and ticket expenses right? As parents, it's so exciting and cute to see our kids parading in ready-made or made-to-order or DIY costumes. I'm always amazed myself whenever we attend Halloween Trick or Treat events. 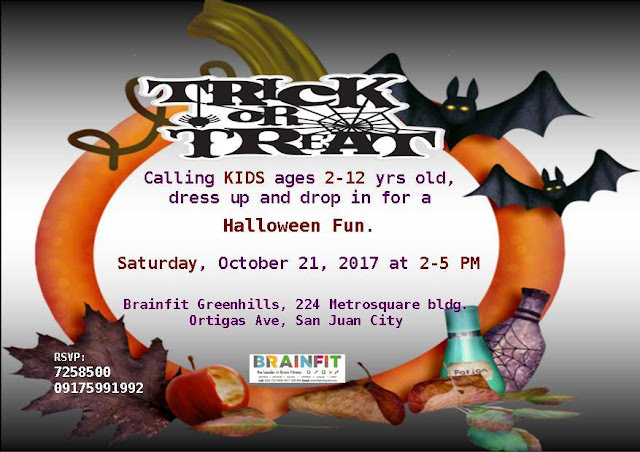 For kids naman, what they are most excited about are of course the fun activities and the candies or chocolates and other prized they could put in that pumpkin tub they carry with them! 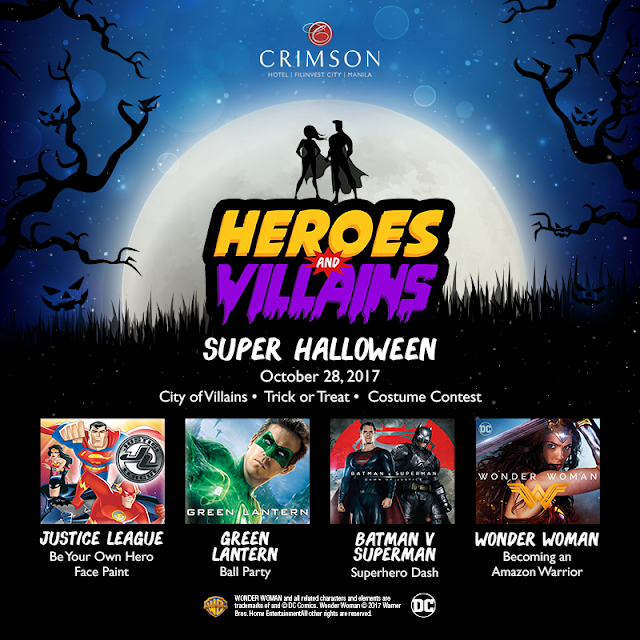 FEE: Php 500 single/accumulated receipts (except bills payment) from Eton Centris between October 23 - 28. WHAT: Magic show, face painting, booth games, costume contest, prizes, loot bags, and many more! 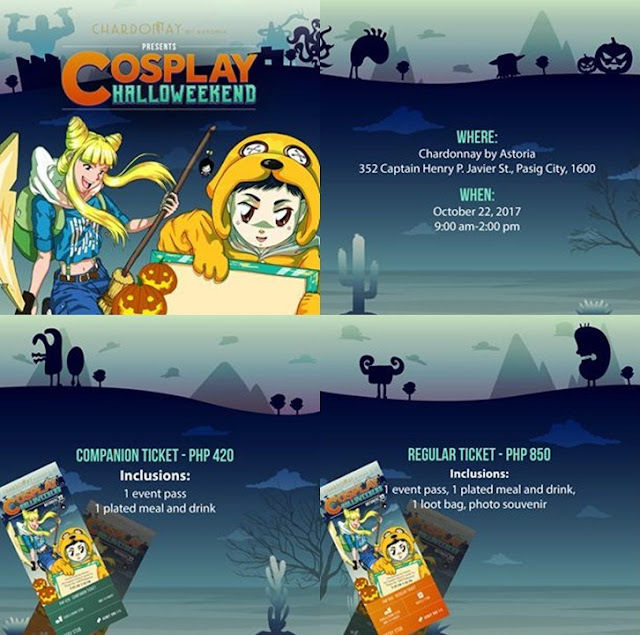 For tickets, please call: 404-9995 / 628-2888 loc 5101-5103 or like them on Facebook. 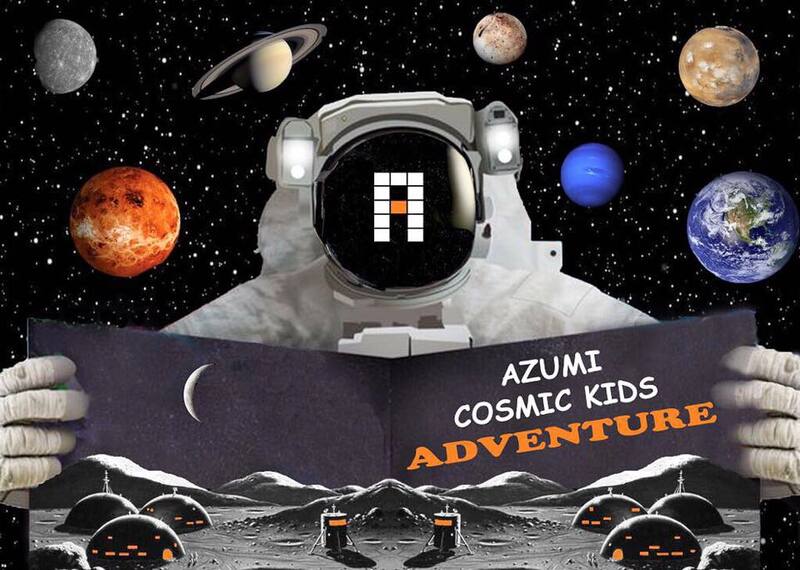 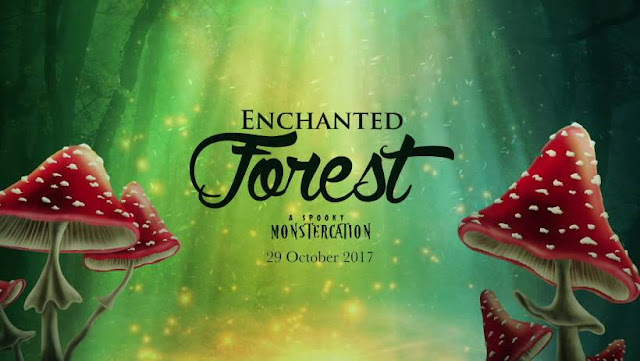 WHAT: Continuing Azumi Boutique Hotel's sought-after Halloween event, we are in for this year's exhilarating intergalactic adventure for kids. 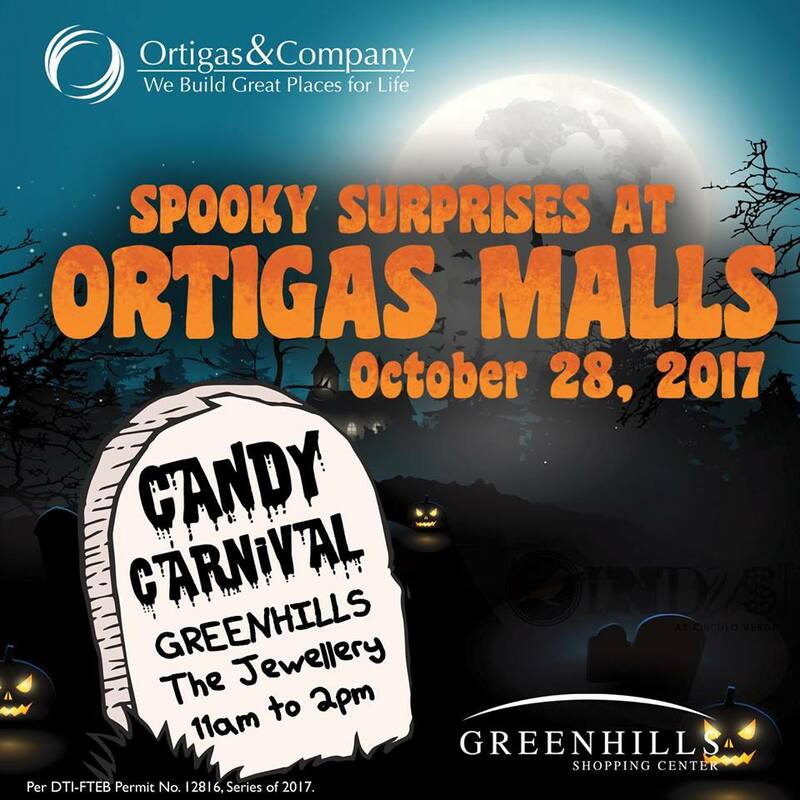 Let us take you out of the ordinary and mesmerize you with sweet treats, exciting tricks and special prizes. 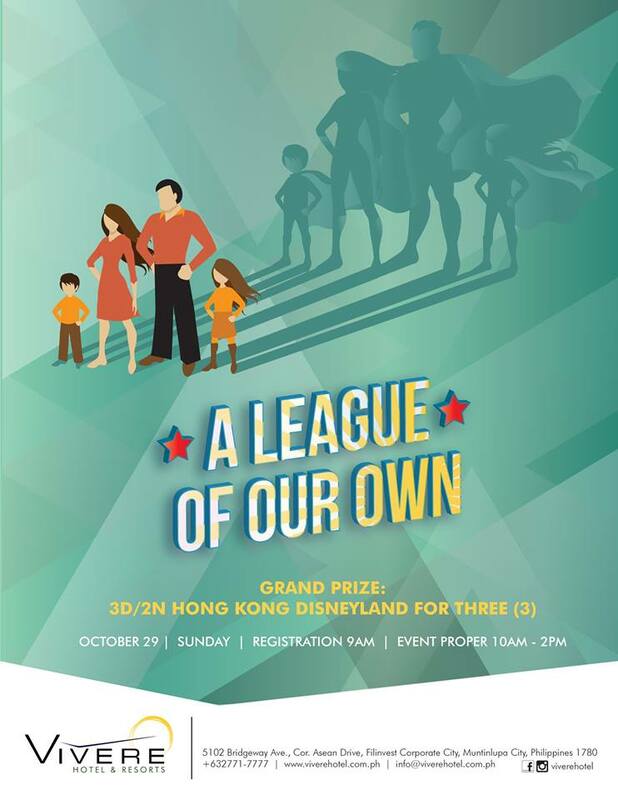 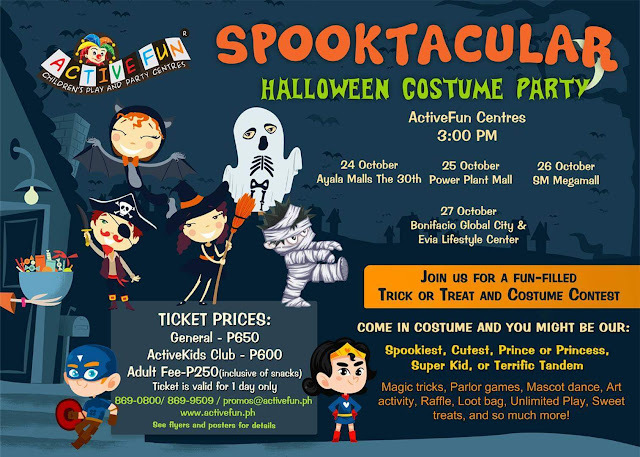 WHAT: Entrance, activities, Jollibee food packs, trick or treat and costume contest. FEE: To join, present a single receipt purchase worth at least PHP2,000 from participating Newport Mall outlets on the event day. 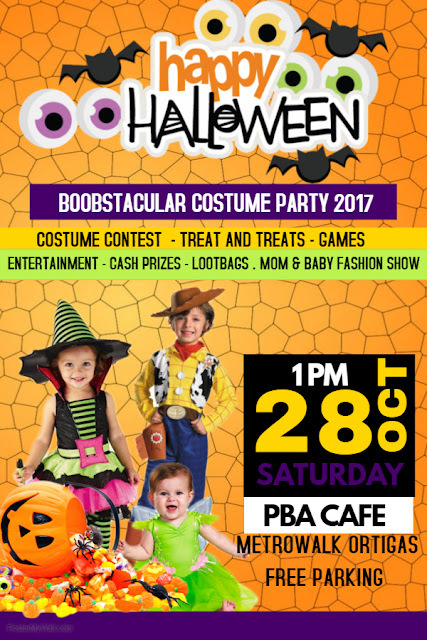 WHAT: Kids ages 2-12 years old, dress up for halloween costume party. FREE Trial! 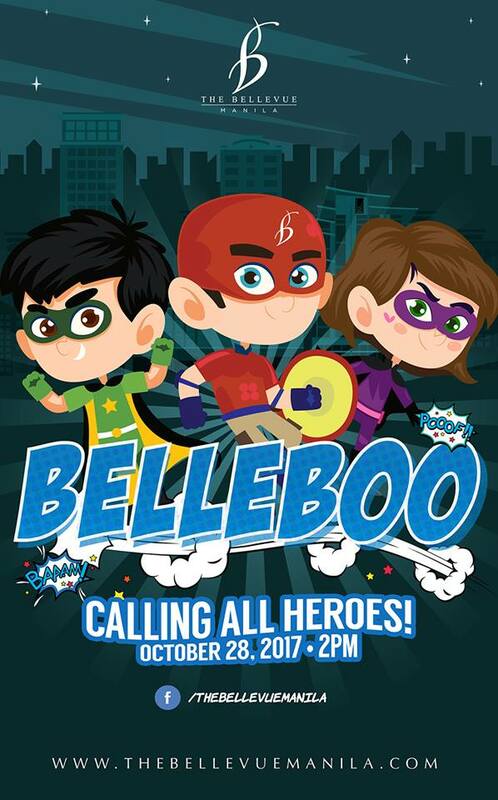 For more information, call 725-8500/ 09175991992 or like them on Facebook. For more information, like them on Facebook or visit their website. 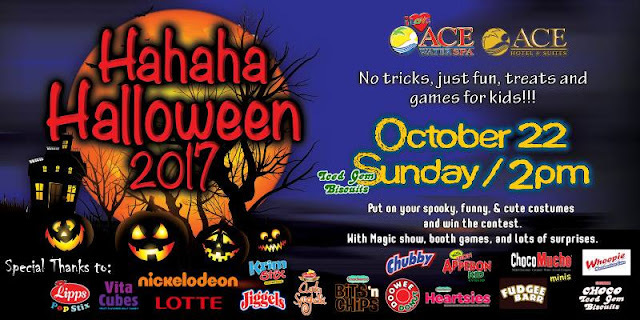 WHAT: Magic show, face painting, entertainment, loot bags, costume contest, raffle, and snacks. For more information, call 902.0100 locals 1154, 1198, and 1199 for ticket inquiries and reservation or like them on Facebook. WHAT: Magic show, face painting, cupcake decorating, and more fun games, plus trick or treat. 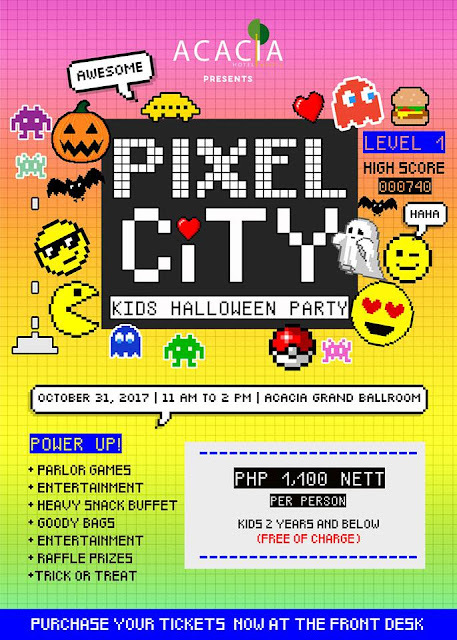 WHAT: Fun-filled costume Halloween party, Magic Trick, Parlor Games, Mascot dance, Art Activity, Raffle activity, Loot bag, and more. 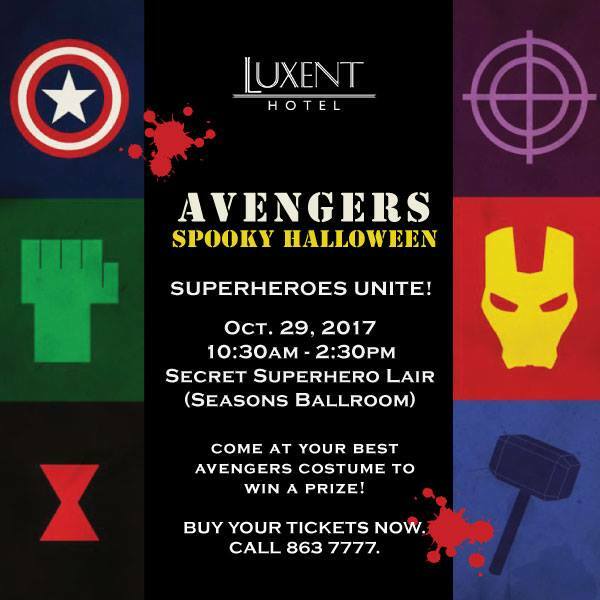 Like them on Facebook for updates. 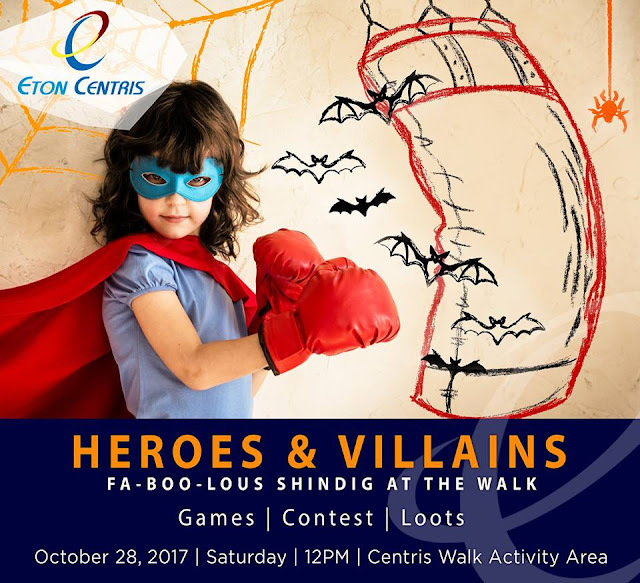 WHAT: Costume Contest, games and many more! WHAT: Superhero costume party, games, and many more! WHAT: Ride All You Can (for Alabang and Pampanga only), food and drinks, food cart treats, loot bag, and access to all side activities like Trick-Or-Treat and product sampling. 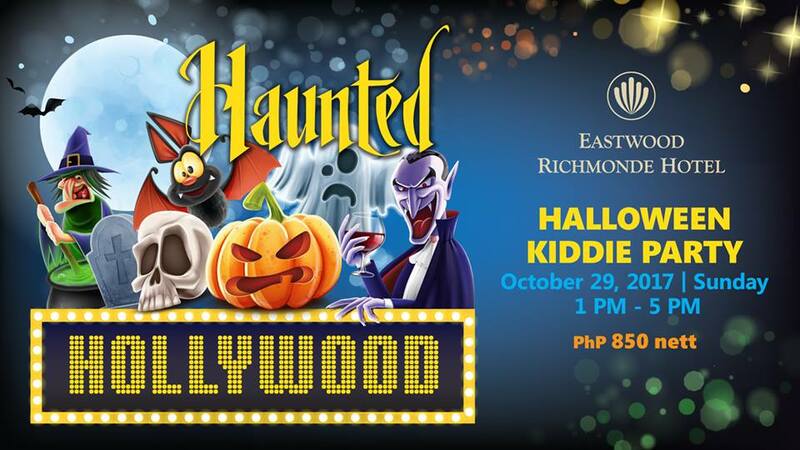 FEE: For tickets, call Restaurant Reservations at 238 8888 local 8439 & 8838. 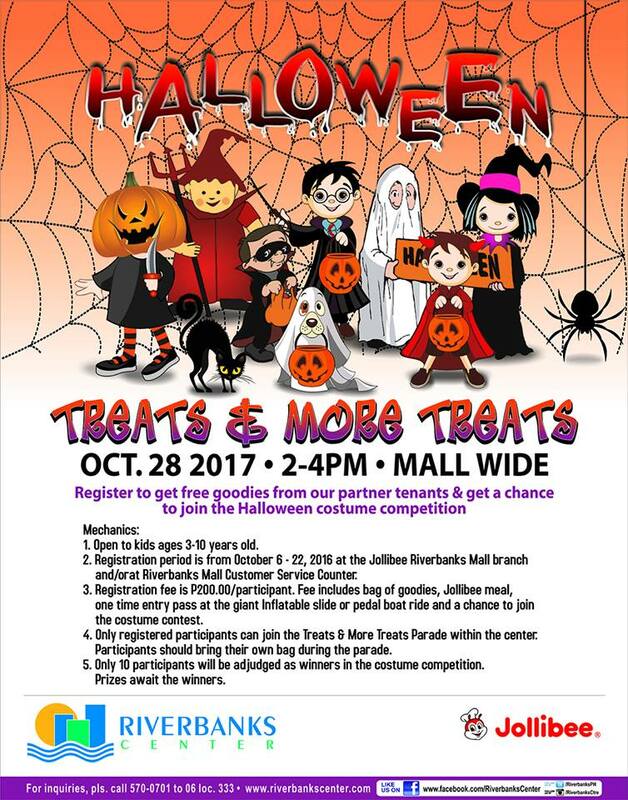 WHAT: Trick or Treat, Costume Contest, lots of activities and more! For registration details, check this: REGISTRATION DETAILS. 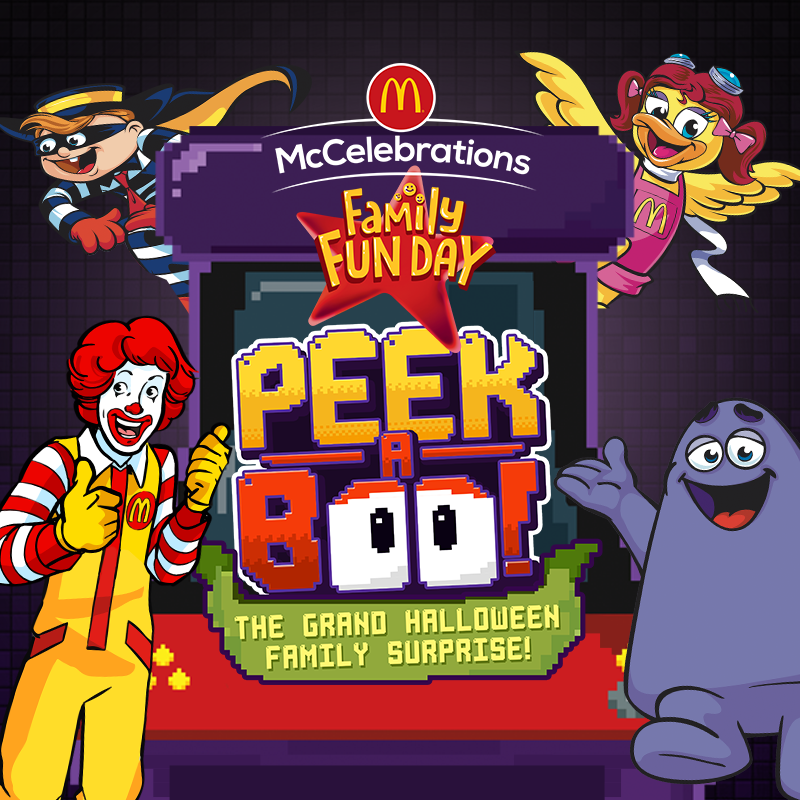 WHAT: Games, pocket activities, entertainment, and many more. 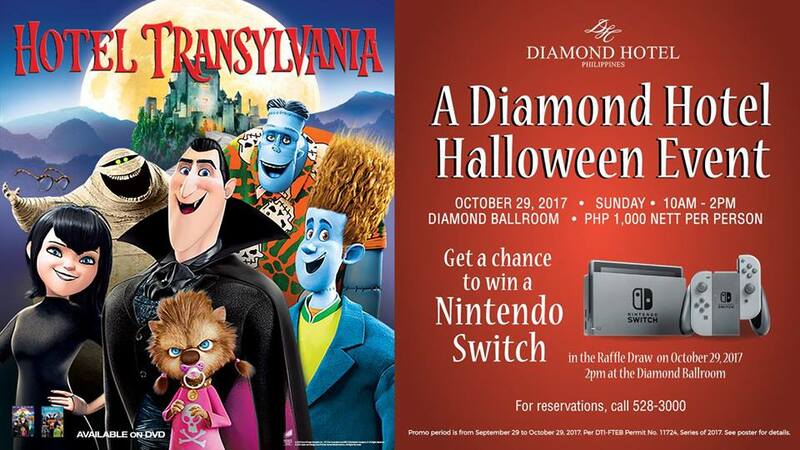 WHAT: Dress as your favorite anime character. 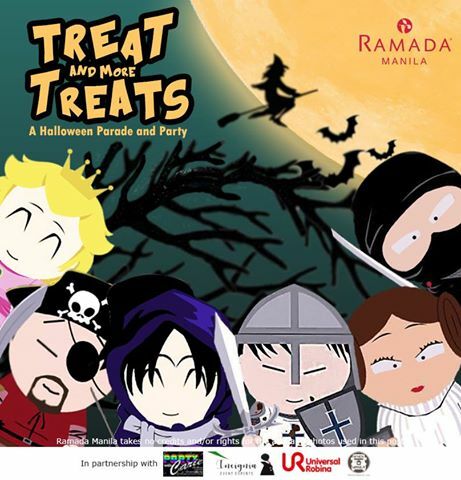 Trick or Treat, loot bags, food and drinks, and many more activities. 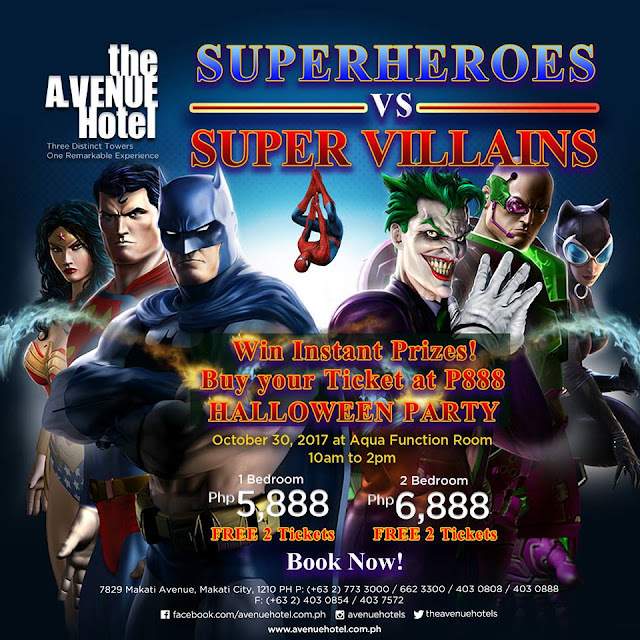 For more details, please call ‎‎‎(02) 687-1111, local 8064/8065 or like them on Facebook. 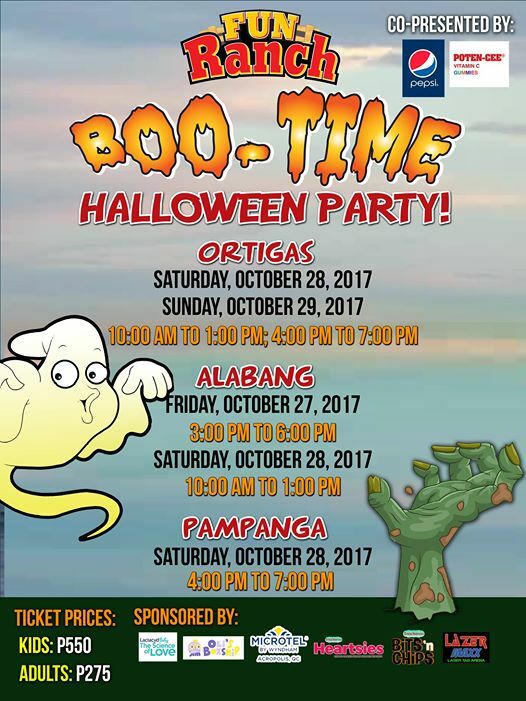 For more details, please like them on Facebook. 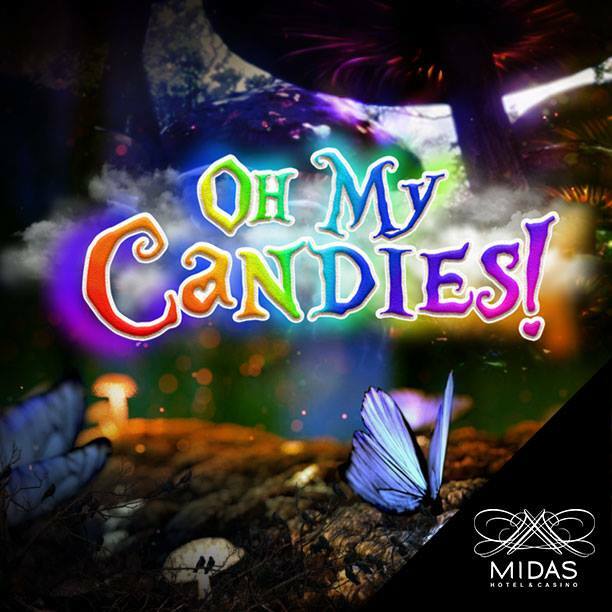 WHAT: Trick-or-treat, Balloon show, Laser Tag Maze and Space themed snacks and drinks. PLUS! 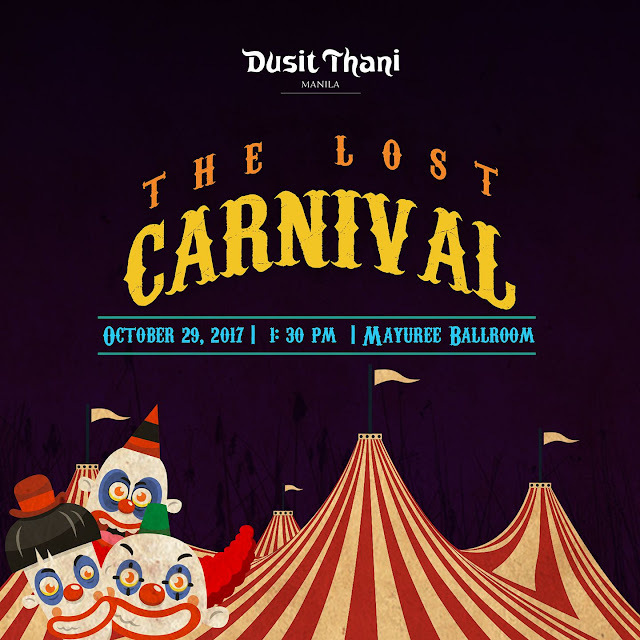 Raffle prizes for a dinner at High Street Cafe, Raging Bull Burgers voucher, and more! 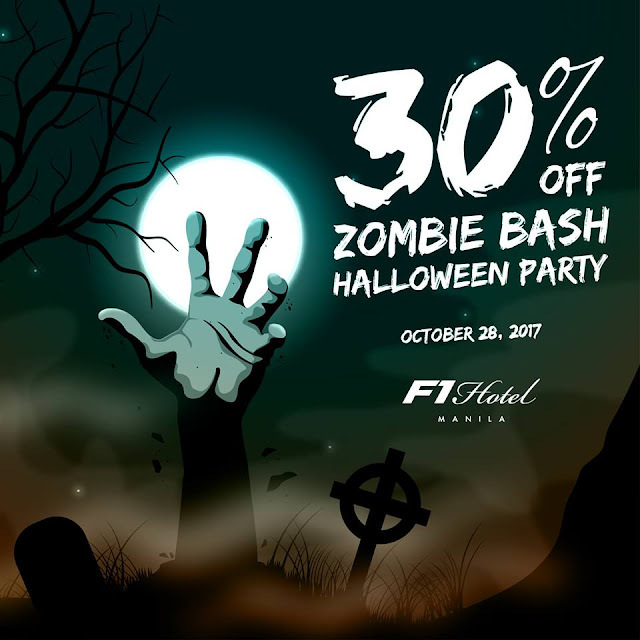 Plus a chance to win an overnight stay in Shangri-La at the Fort. 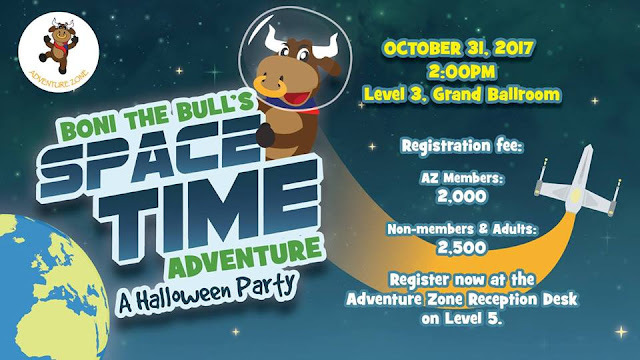 FEE: Adventure Zone Members: Php 2,000 per person | Non-Adventure Zone Members: Php 2,500 per person | Adults: Php 2,500 per person. There you have it moms and dads! 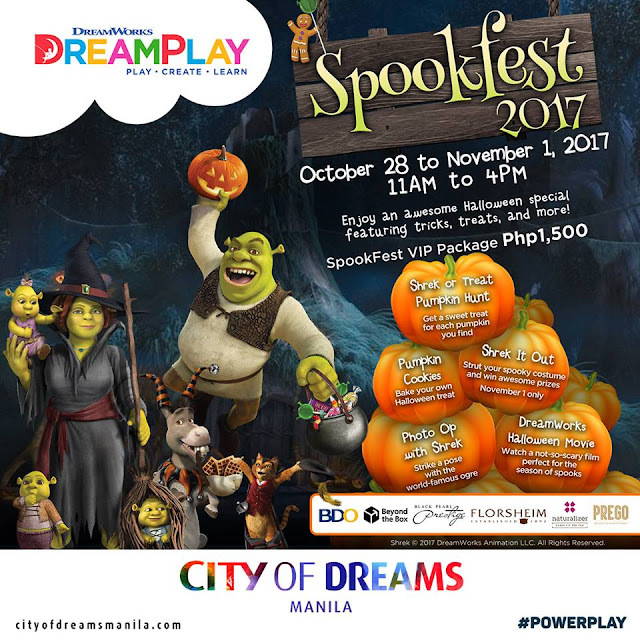 BOOKMARK this blog post because I will be updating this frequently as more hotels, stores, restaurants and other establishments or organizations will announce their own Halloween Trick or Treat events in the coming days and weeks!